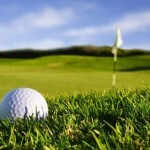 The Waste Management Phoenix Open at TPC Scottsdale is right around the corner, and golf enthusiasts across Scottsdale are counting down the days to the event. Of course, those who own Scottsdale golf homes at Princess Views or other adjacent communities will be at the heart of the action. 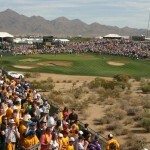 The 2014 Waste Management Phoenix Open will be held from January 27 to February 2. With only a few more months to go, the coming tournament is looking to be even more spectacular than the last. This year’s Waste Management Phoenix Open raised around $6.2 million to distribute to over 200 charities. 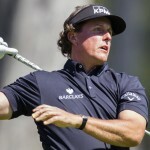 One of the most attended golf events in the world, the tournament held in late January of this year attracted over 520,000 fans to TPC Scottsdale, and next year’s event is expected to see even more. The Thunderbirds president Tom Altieri spoke Thursday, October 24 at a press conference to announce the $6,214,711 that will benefit local charities. 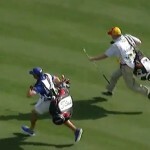 The Thunderbirds is an organization that has hosted the Waste Management Phoenix Open since its rebirth in 1939. In addition to donating to numerous charities, the Waste Management Phoenix Open is known to be one of the greenest golf events of the PGA Tour. Waste Management aims to promote environmental sustainability by keeping all waste from the event from going to landfills. 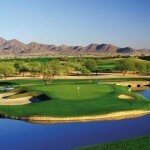 TPC Scottsdale is a public golf club with two 18-hole courses – the Stadium course and the Champions course. 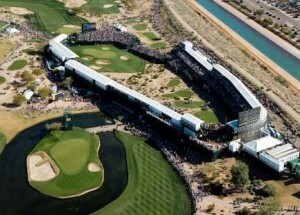 The Stadium course at TPC Scottsdale is the renowned site of the Phoenix Open. If you are interested in viewing Scottsdale homes for sale in Princess Views or any other golf homes near TPC Scottsdale, call (602) 791-0536 or email Carmen@TopScottsdaleHomes.com.